The Brown decision is one of the most well-known moments of the civil rights movement, but the driving role a group of high school students played in it is much less recognized. Prince Edward County teenagers weren't the only courageous youths to make a huge impact on the movement. Fearless when adults were not, many youths led the way for all of us. 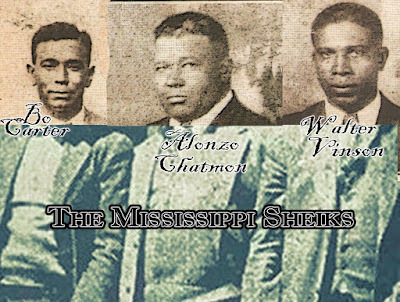 Historian Jeanne Theharis, in A More Beautiful and Terrible History: The Uses and Misuses of Civil Rights History (2018) explains that most of the narratives that you read online--except for here on the MZMF site where "Research is Respect"--often silence important parts of the story or emphasize unimportant elements that have little significance to the actual history. One of the most common misuses of civil rights history, Theoharris explains, is the focus on the heroic actions and iconoclastic actions of a single activist from the non-violent direct action period of the movement from 1955-1965. Take the example of Rosa Parks, who refused to move to the back of the bus, and her defiance sparked the Montgomery Bus Boycott, which led to bus desegregation in Alabama. We celebrate her birthday every year and honor her actions that allowed this nation to end its practices of racial segregation and move forward with the light of freedom. I left the names of a lot of people out of that story. Martin Luther King Jr., for example, and the attorney for the bus desegregation suit too. Also, by framing that story as having ended racist practices and allowed the nation to move forward, I have invalidated any contemporary protests of inequality that might occur since I tell you that she ended racism. By framing the story of civil rights as heroic and good, but also in terms of her actions only, being over, and in the past, I have set the stage for the trivialization of present-day inequalities as mere political correctness, or unfair complaints against the real victims--the racists. So here is the rest of this story. 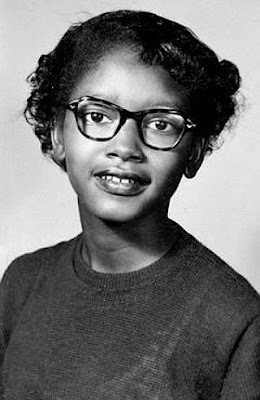 In 1955, months before Rosa Parks made her stand, two teenagers—Claudette Colvin and Mary Louise Smith—refused to give up their seats on the bus and were arrested. The Black community was outraged, particularly following Colvin's arrest, but a mass movement did not develop, in part because Colvin and Smith were young and adults did not fully trust them. But both cases, particularly Colvin's, mused rising indignation within Montgomery's Black community and contributed to the decision, when Rosa Parks was arrested, to call for a boycott. If these young women had not done what they did, it is unlikely people would have taken the action they did after Parks's arrest. Both Colvin and Smith became plaintiffs in Browder v. Gayle, the federal case that Montgomery activists, with lawyer Fred Gray, proactively filed three months into the boycott. These two young women agreed to take part in the case when most adults did not have the courage to do so. Gray could not find a minister or other male leader to serve as one of the plaintiffs—and one of the original plaintiffs, Jeanetta Reese, pulled out a day later when she and her husband were threatened. 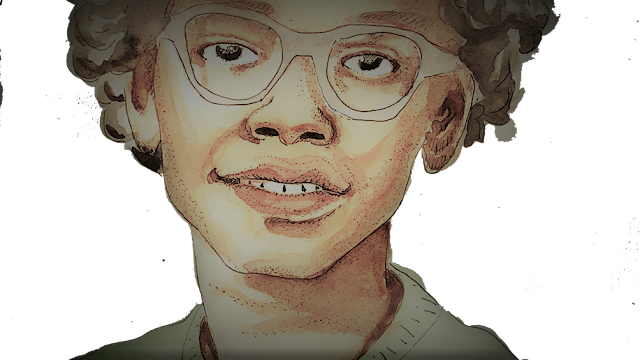 These two teenagers paved the way for the movement that emerged after Rosa Parks's bus stand, and then went the distance in signing on to the federal case. In May 1956, three judges of the Middle District of Alabama heard the case. Both Colvin and Smith testified. "Our leaders is just we, ourselves," Colvin explained. Colvin and Smith met for the first time at the hearing. "I was proud" Colvin recalled, "that two teenaged girls had stood up." The case ultimately went to the US Supreme Court and led to the desegregation of Montgomery's buses. Again, teenagers played a decisive role in that victory and it's important to complicate the narratives of history and remain conscious of the ability of people to misuse and manipulate history for nefarious ends. I might try and connect this story to the present day somehow at this point to validate the long struggle and the continued efforts of citizens and activists to ensure we maintain the rights afforded to us under the Constitution. Vigilance and youthful vigor remain important when looking forward as well as into the past.